Replacing bad habits with good habits. Greeting others with confidence and enthusiasm. 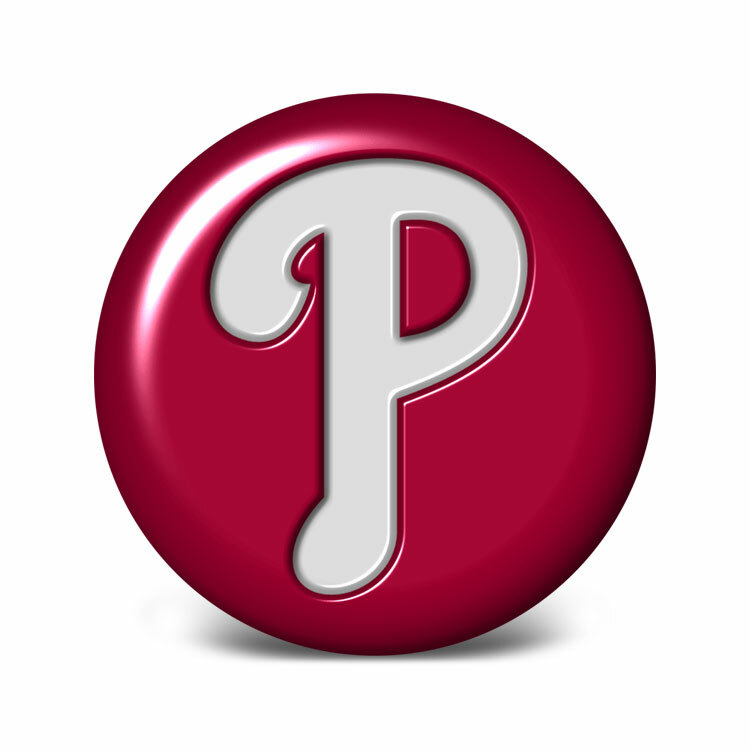 The Philadelphia Phillies proved tonight that they can do all of the above. Congratulations, Phils! « Augmented reality – tagging the world! Go Phillies! We are all champions in this city tonight!